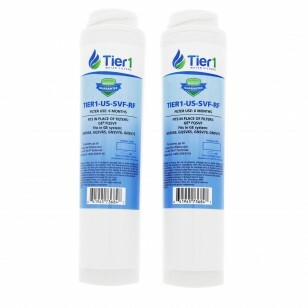 The Tier1 FQSVF / FQSLF GE SmartWater Undersink Comparable Cartridge Set is an ideal alternative to expensive OEM filters. 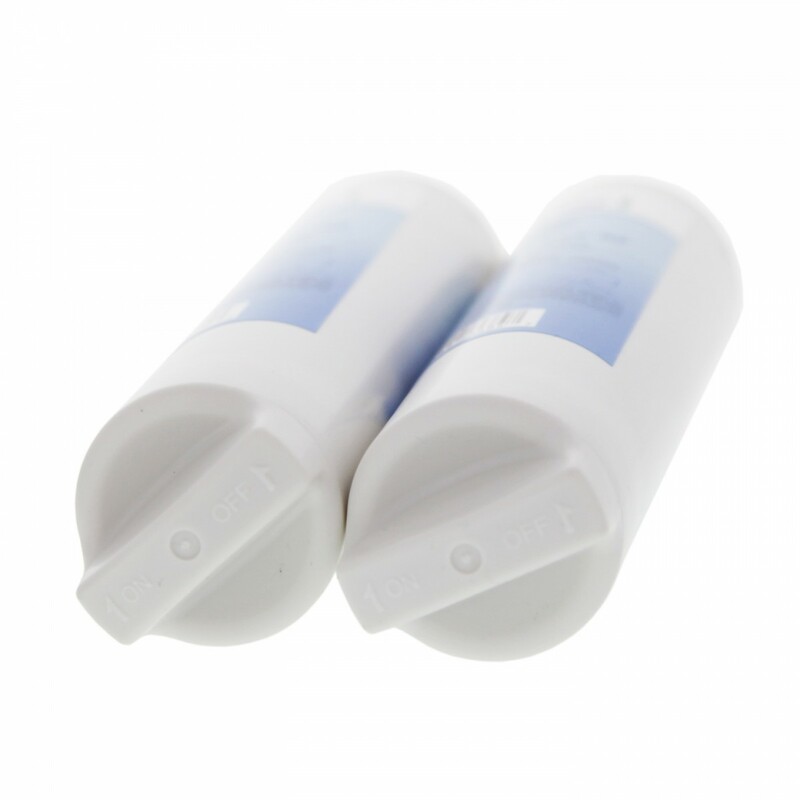 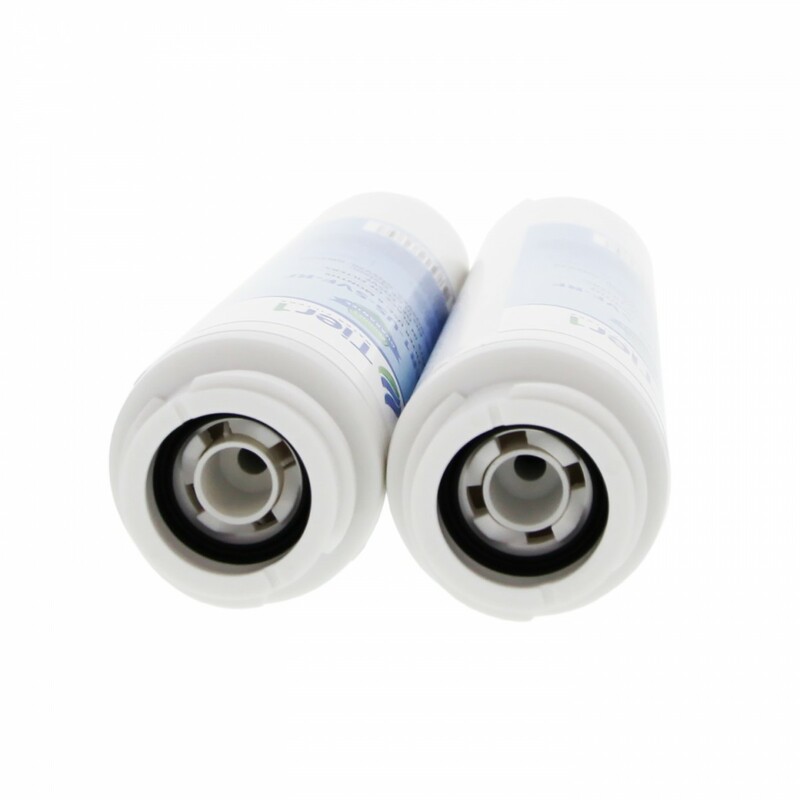 Following a quick and easy installation, the FQSVF / FQSLF comparable undersink cartridge set goes to work reducing the impurities that plague your drinking water. 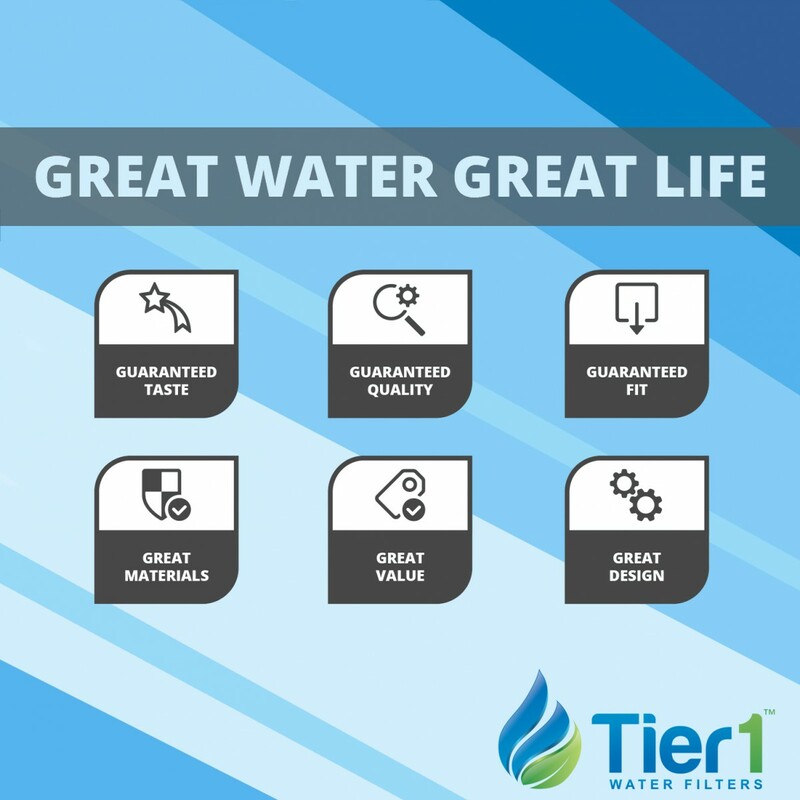 Each filter provides great tasting water, directly from your faucet, for up to six months. 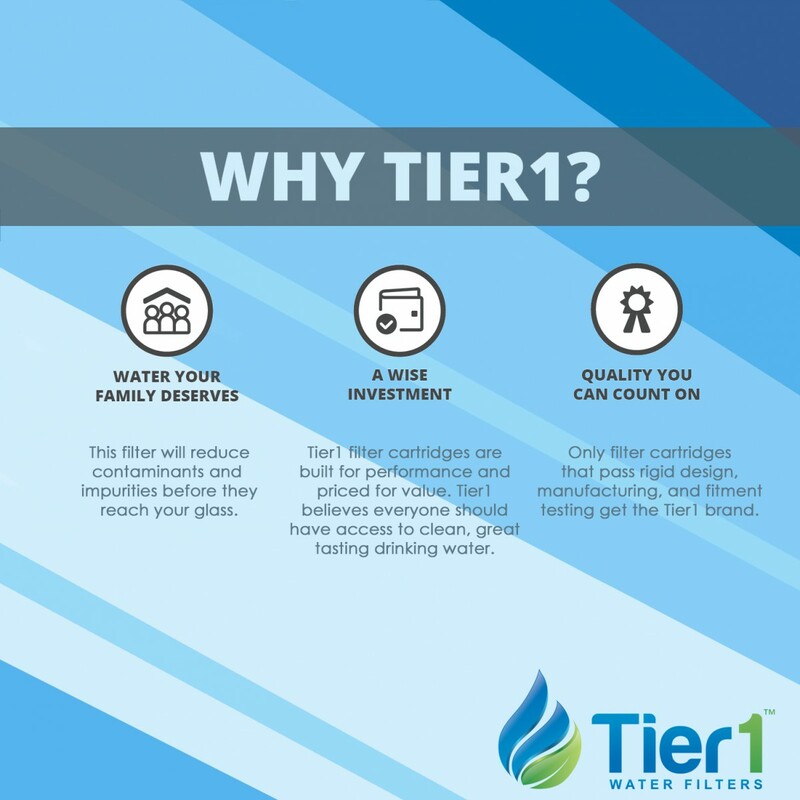 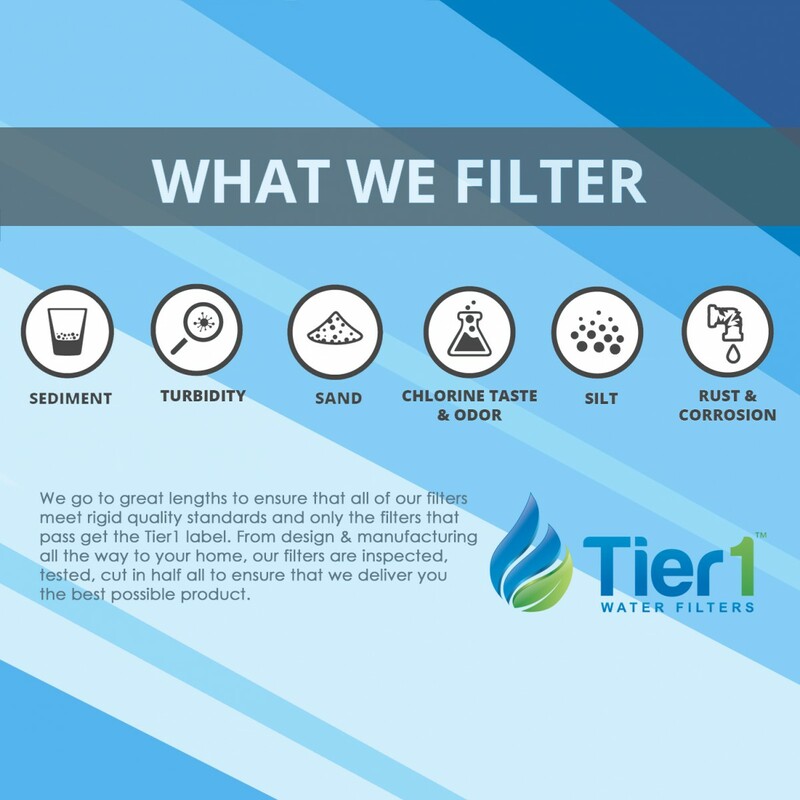 Backed by Tier1's Unconditional Product Guarantee for Life of the Product, Tier1 filters are designed to be big on performance, not on price. 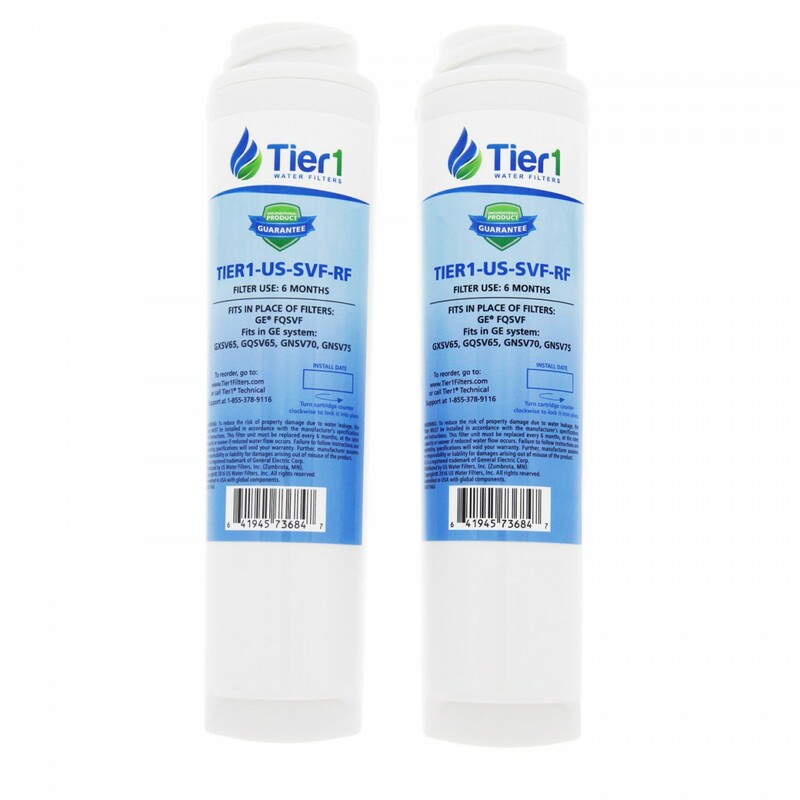 Order the Tier1 FQSVF / FQSLF GE SmartWater Undersink Comparable Cartridge Set today.